The Evolver Prize 2019 exhibition comprises the winning Evolver cover and 49 runners-up. Artists, photographers and designers compete annually to have their work published on the front cover of the July/August edition of Evolver, the leading Wessex Arts and Culture Guide. 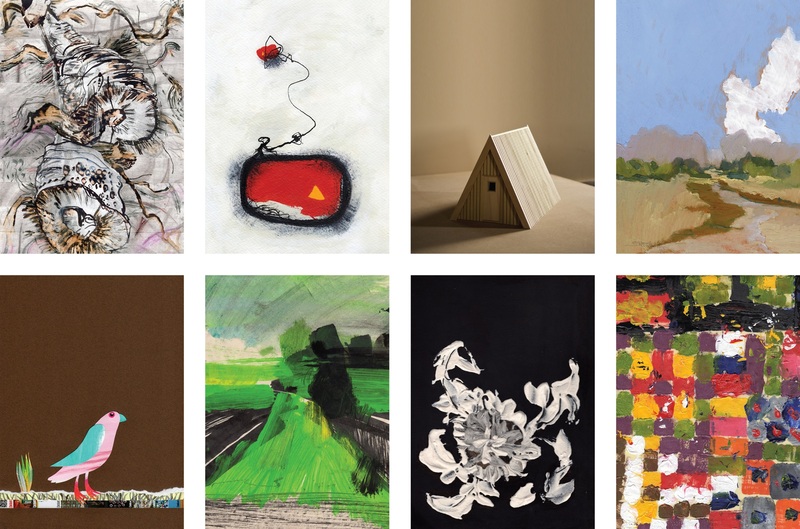 This exhibition is the ideal way to discover and purchase the work of South West-based artists. Come along and vote for your favourite to win the Visitors' Choice prize. Watch this space for Summer Holiday family workshops and activities. Images from Evolver Prize 2017. Watch this space for details of a new exhibition coming to THG!